Today it’s a good day to talk about antennas. 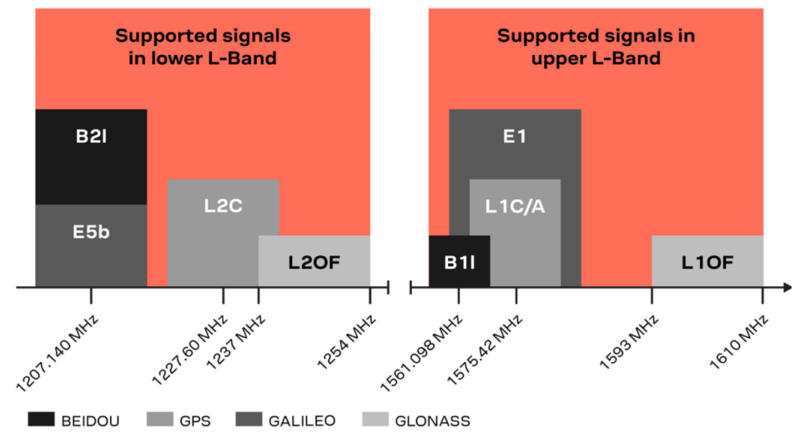 There has been a lot of questions about our dual band antenna, and we thought it was necessary to show you some more detailed information about it, especially before the campaign finishes. Rather than just sharing with you a datasheet, we decided to get hold of a u-blox ANN-MB (thanks u-blox for the sample!) and a Tallysman TW3865. Instead of taking them to the lab and measuring the exact parameters and performance, we tried to keep it simple. We compared them as you would compare them: connecting them to a receiver under live signals. Note that Ardusimple’s IP65 antenna has the same performance as our OEM version used for the tests. Current consumption 20mA @ 3V 16mA @ 5V 24mA @ ? As you can see, if we removed the labels with the antenna names, it would have been difficult to say which antenna is which. 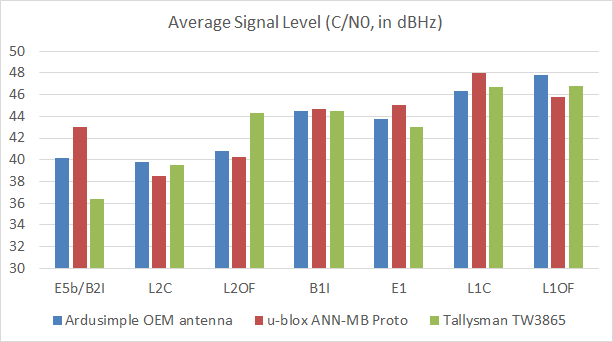 Nevertheless we have no doubt that both Tallysman and u-blox are very good antennas, and it would have been very interesting to also run tests in difficult conditions like noisy environments, multipath, bad installations, etc. But our intention was not to show that which antenna is the best. We just wanted to make one point: affordable high precision is here! If you made it here, hope it was interesting! Only a few days left to change your pledges. Don’t forget that our prices are only valid during the Kickstarter campaign, as we will launch one production batch for all your orders. After that, our products will be available in our website at a slightly increased prices. We are looking forward to reach the funding goal in a few days!